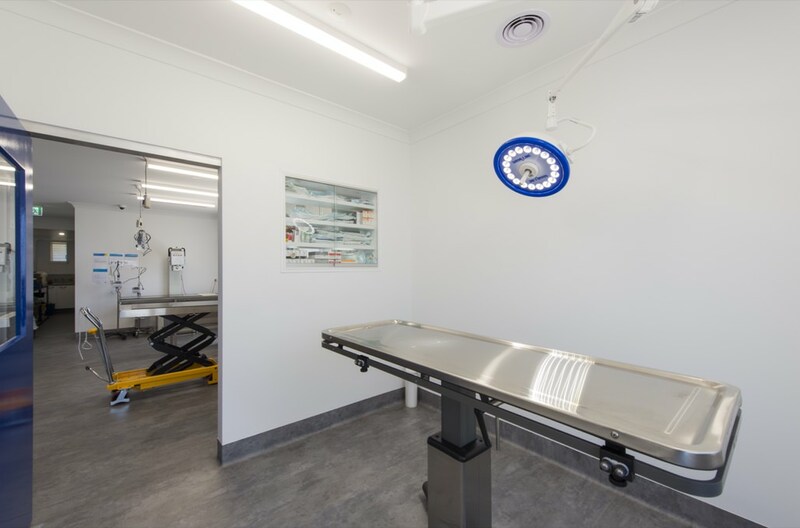 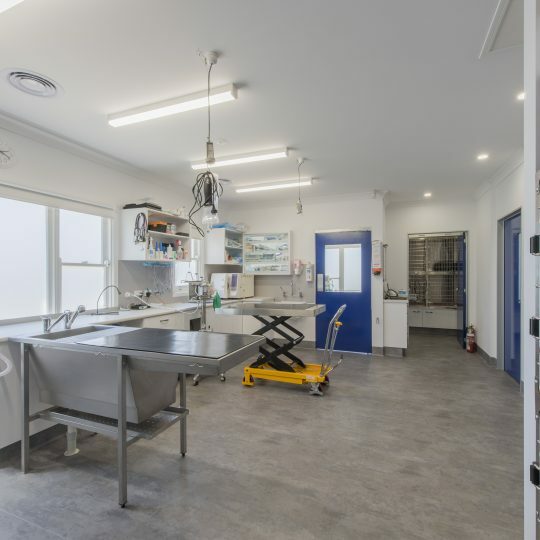 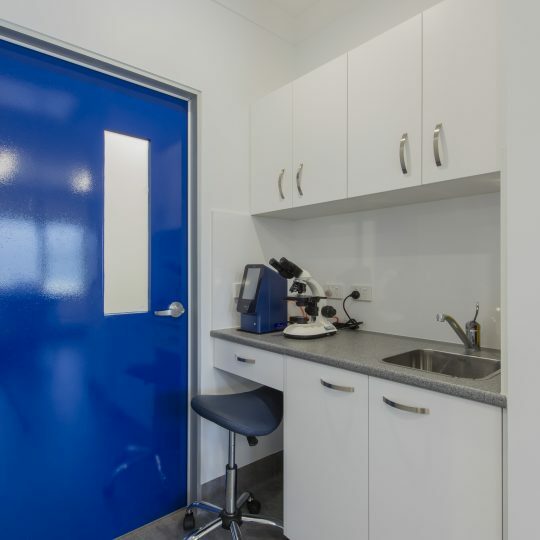 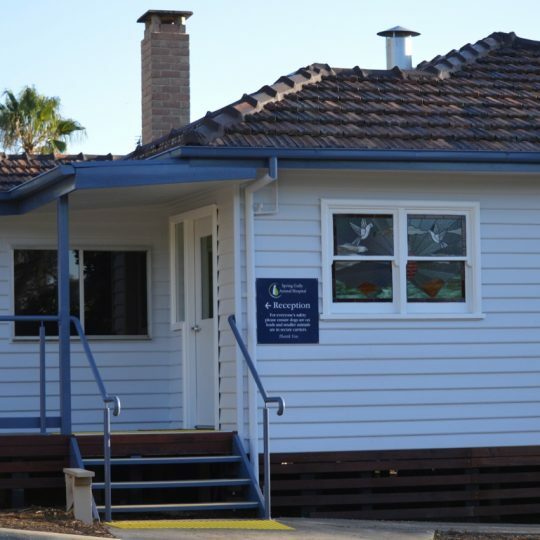 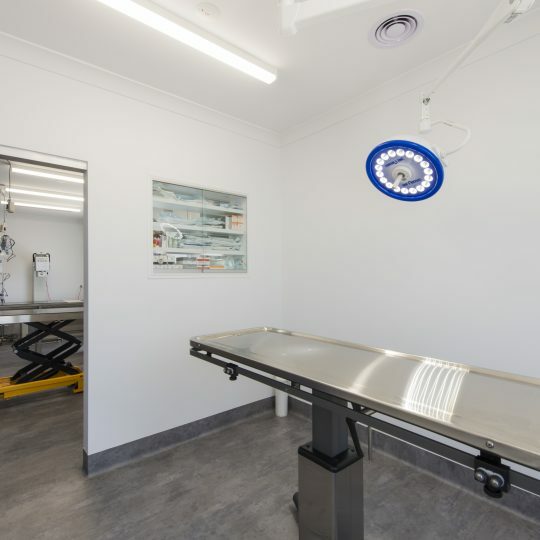 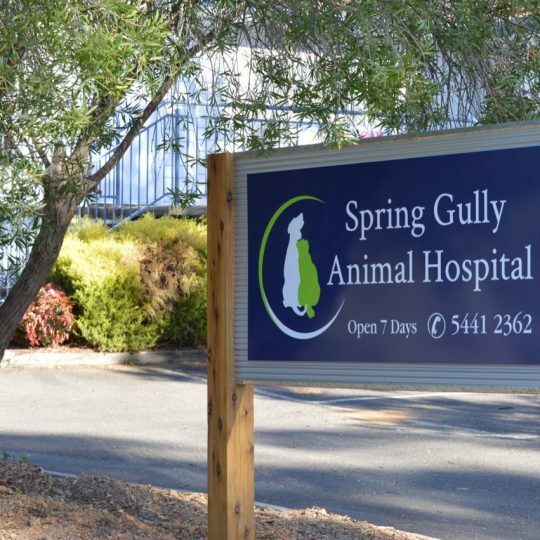 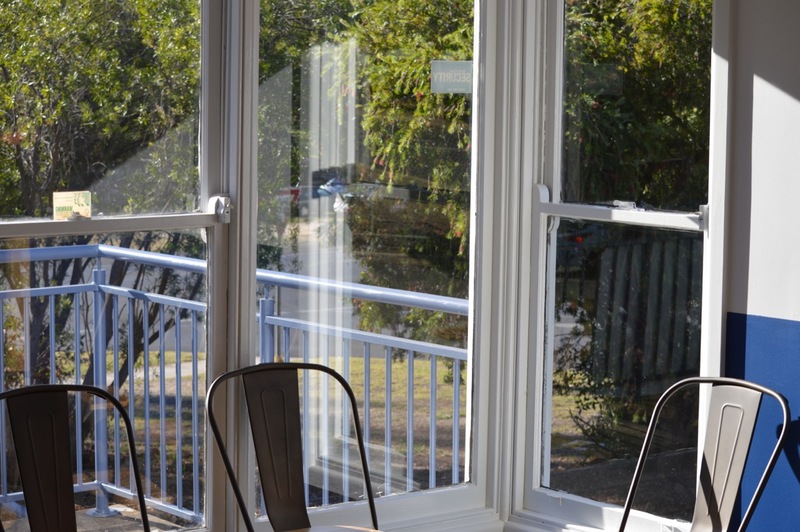 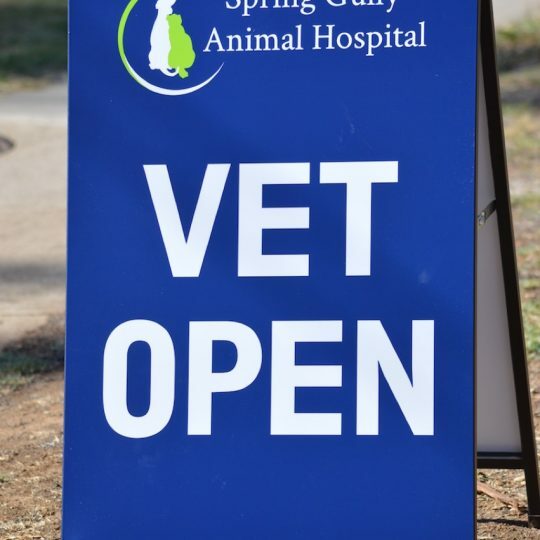 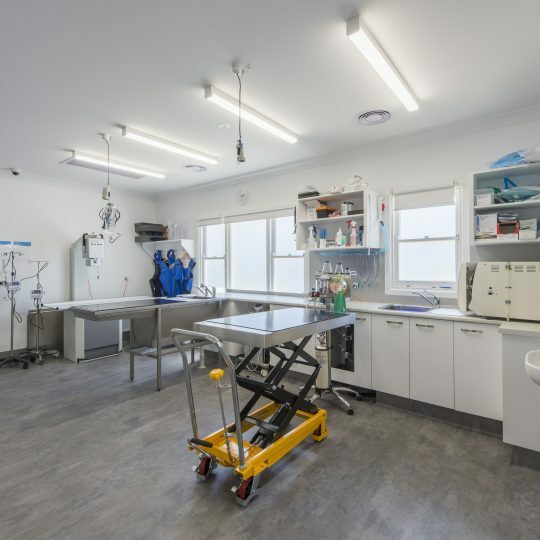 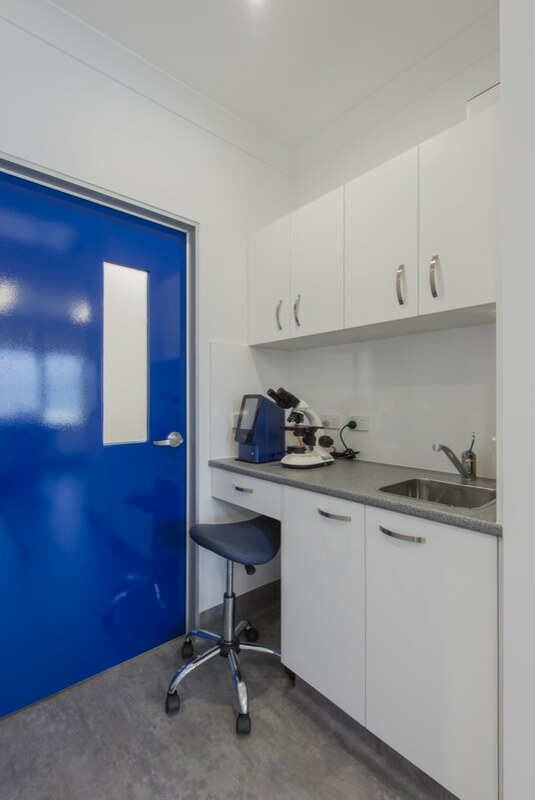 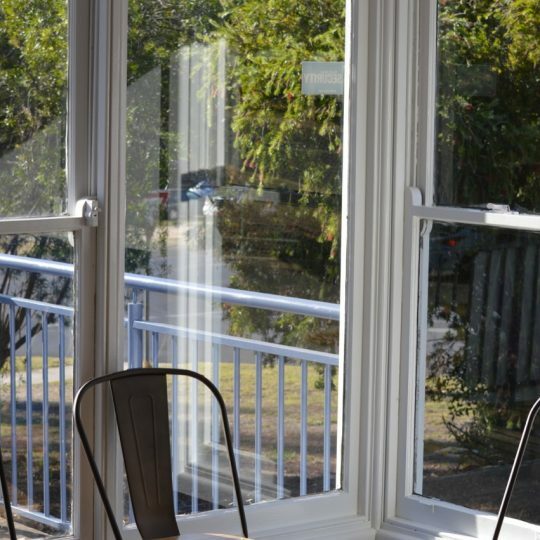 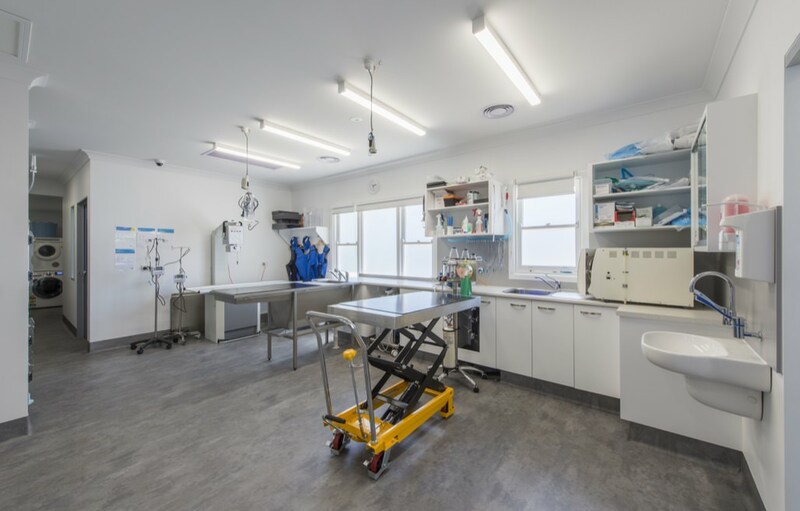 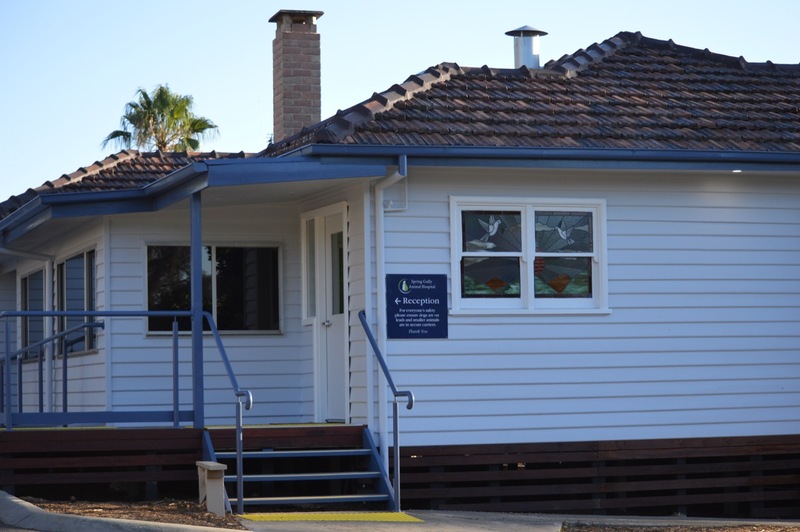 Spring Gully Animal Hospital is a new companion animal practice located at 120 Spring Gully Rd, Spring Gully. 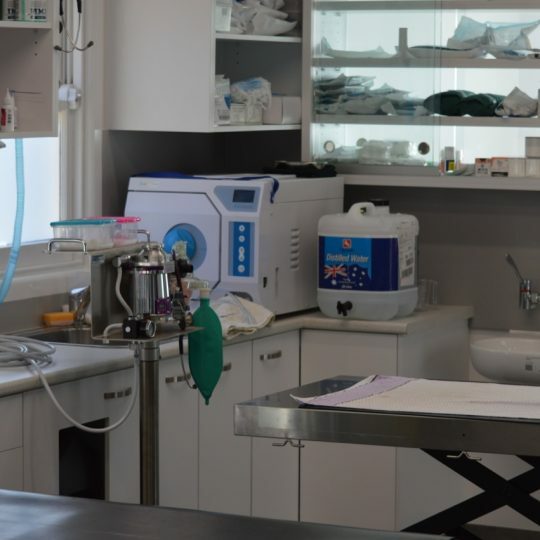 We are dedicated to providing excellence in medical and surgical care to our patients. 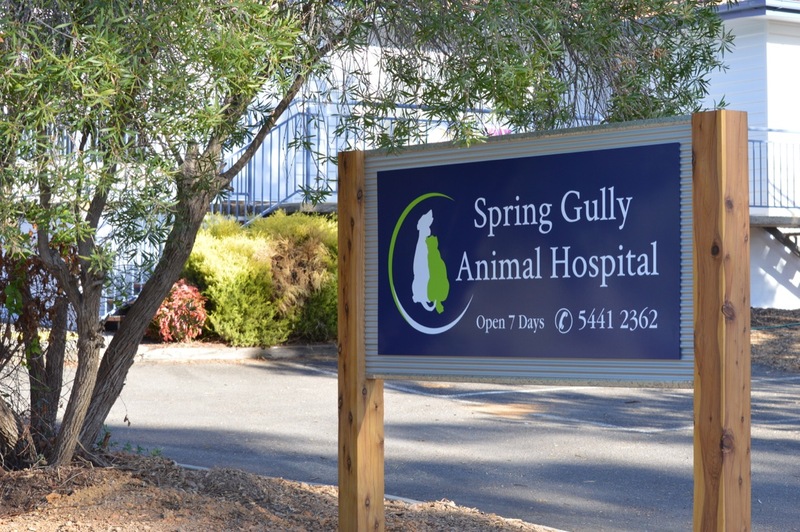 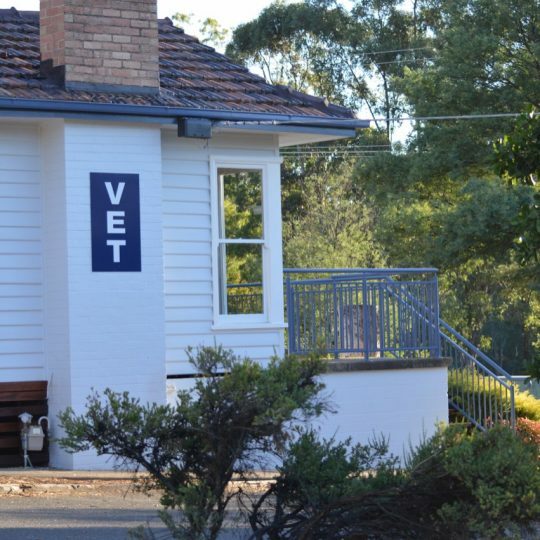 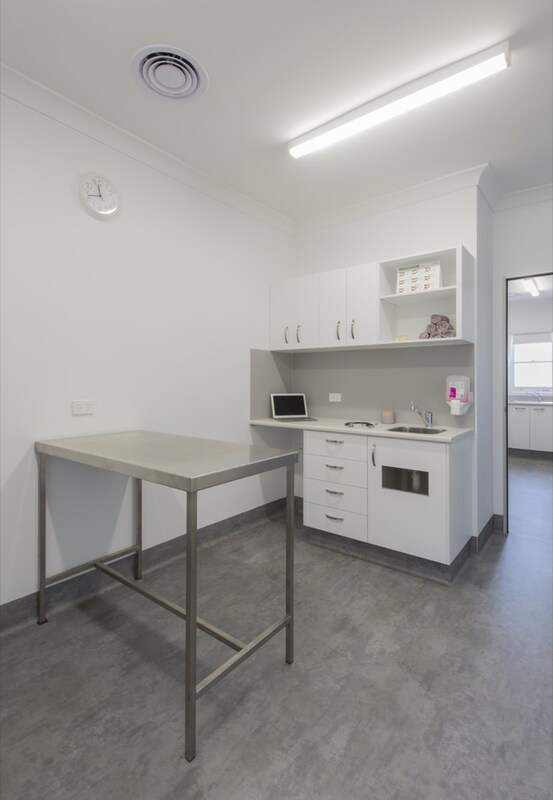 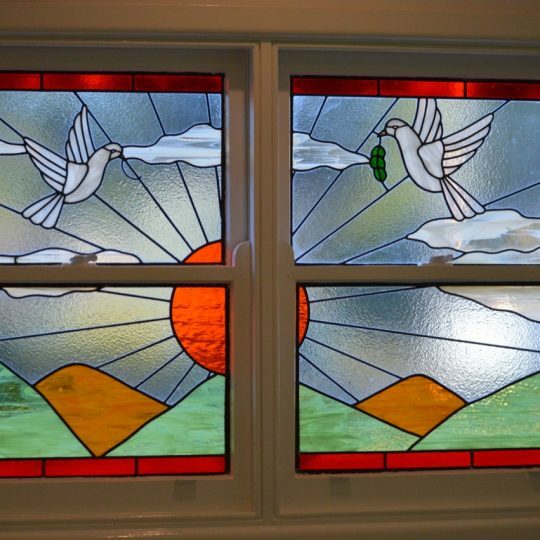 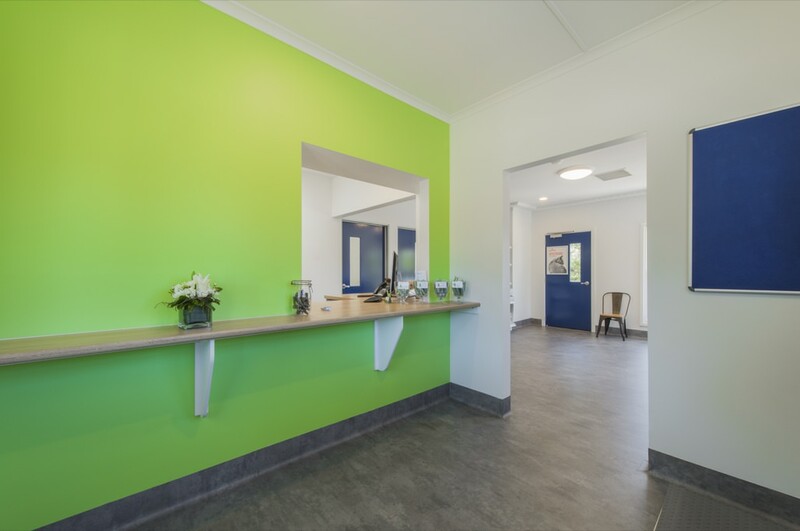 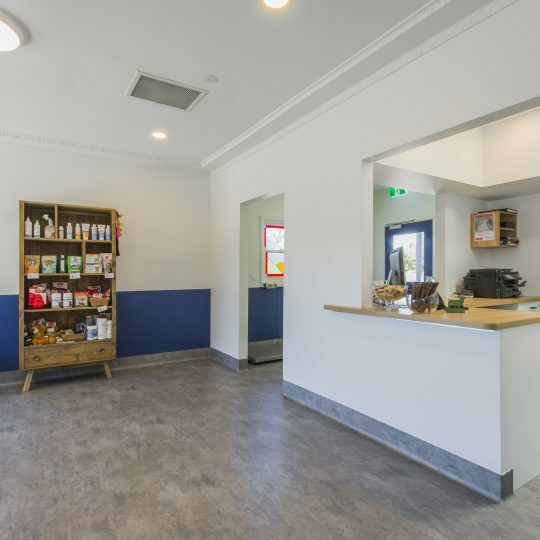 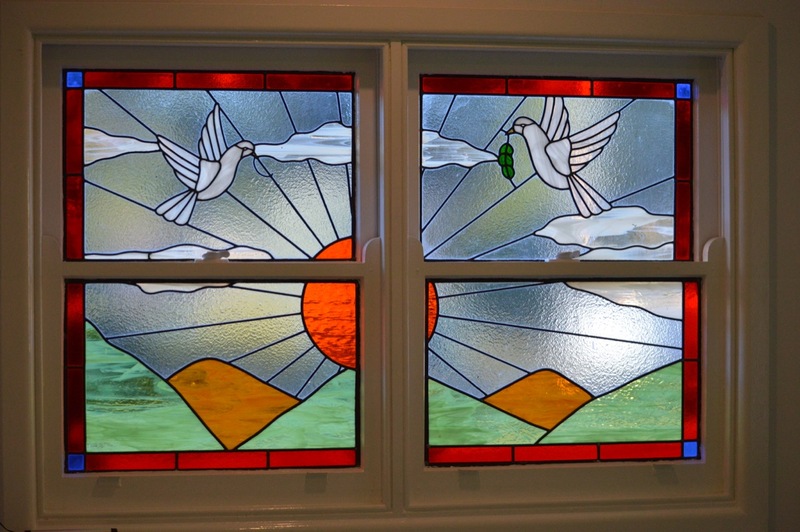 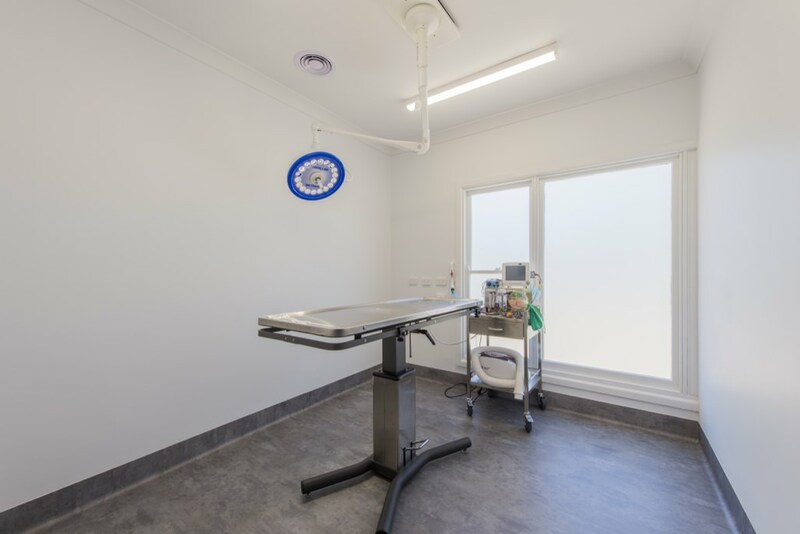 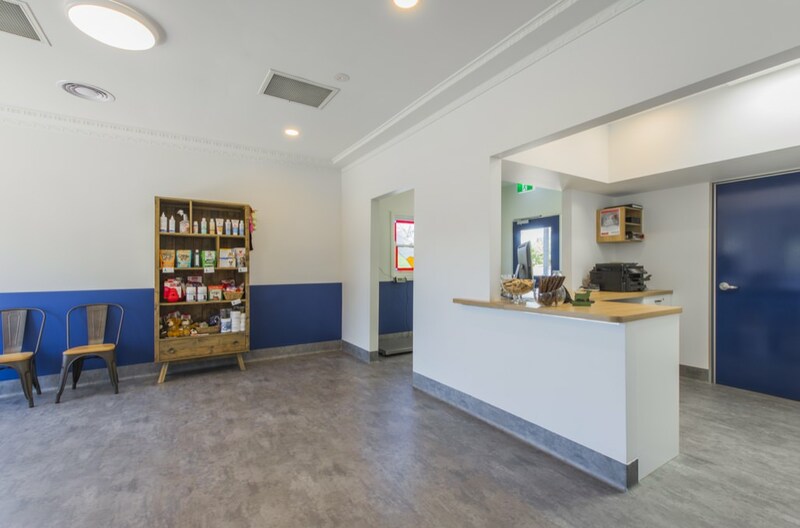 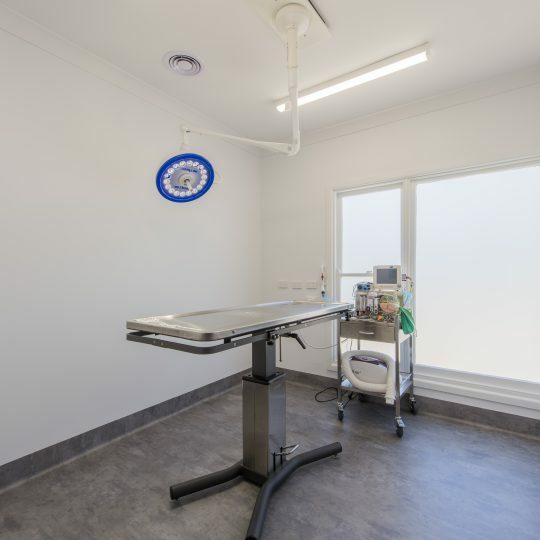 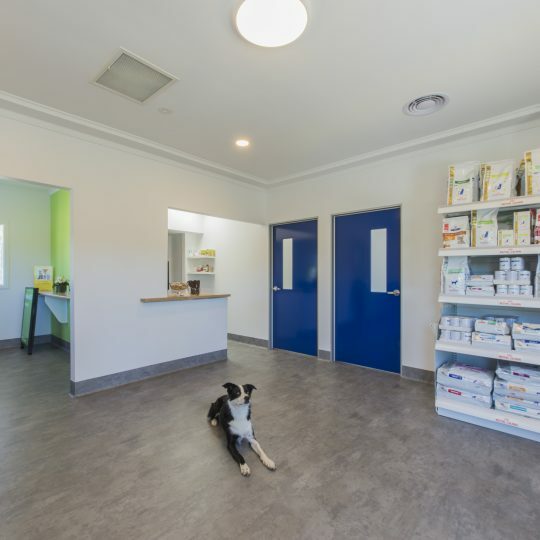 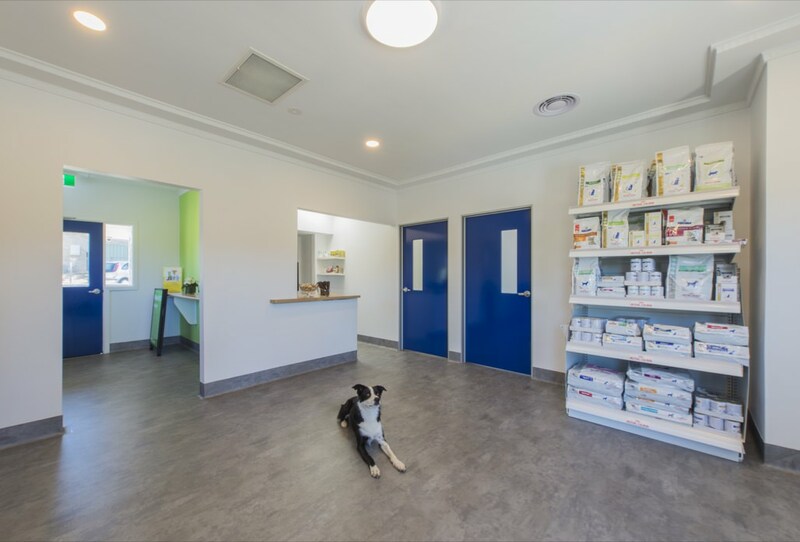 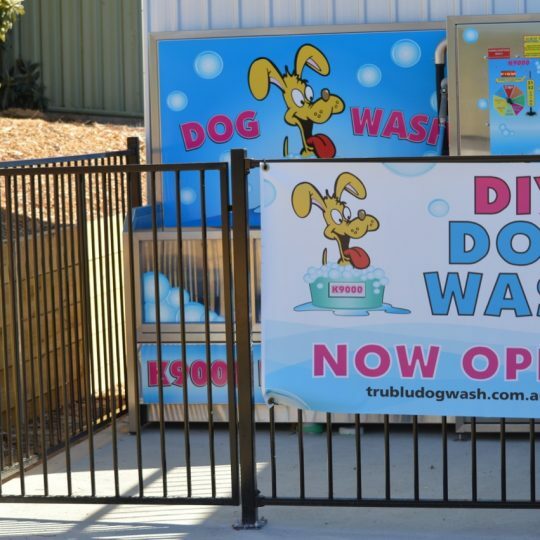 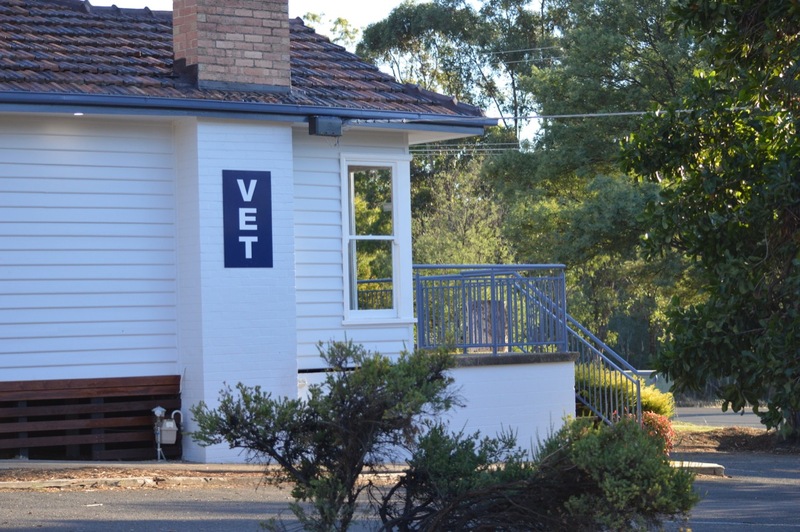 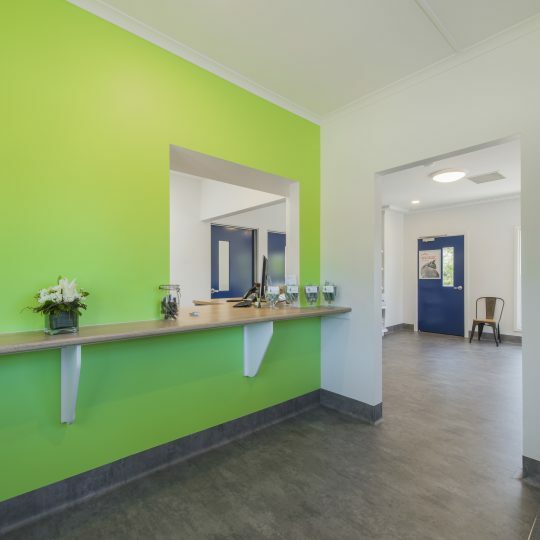 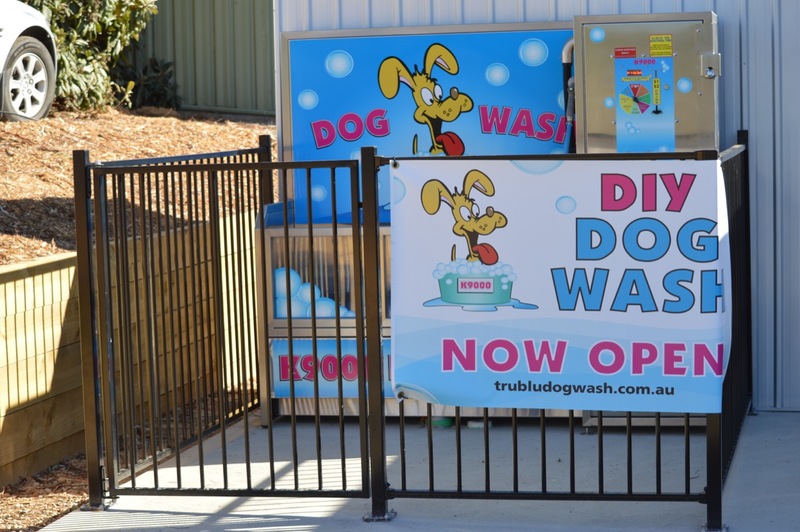 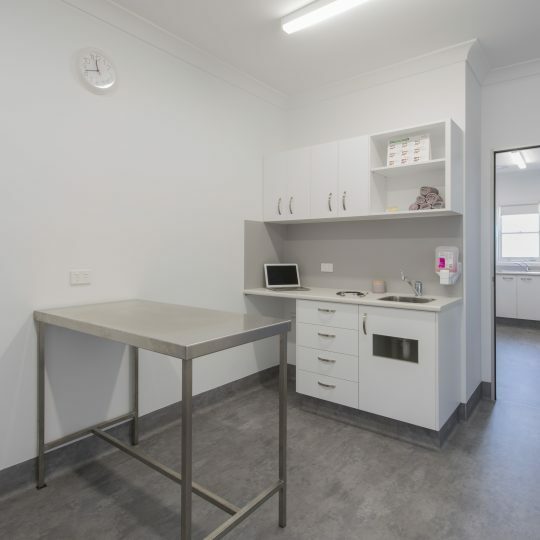 Located in Spring Gully, Bendigo (Central Victoria), our veterinary hospital services Spring Gully and neighbouring suburbs in Bendigo. 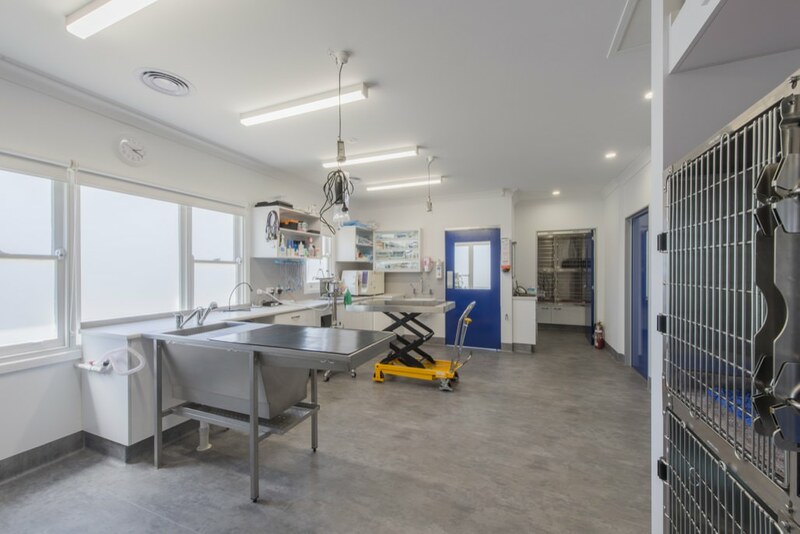 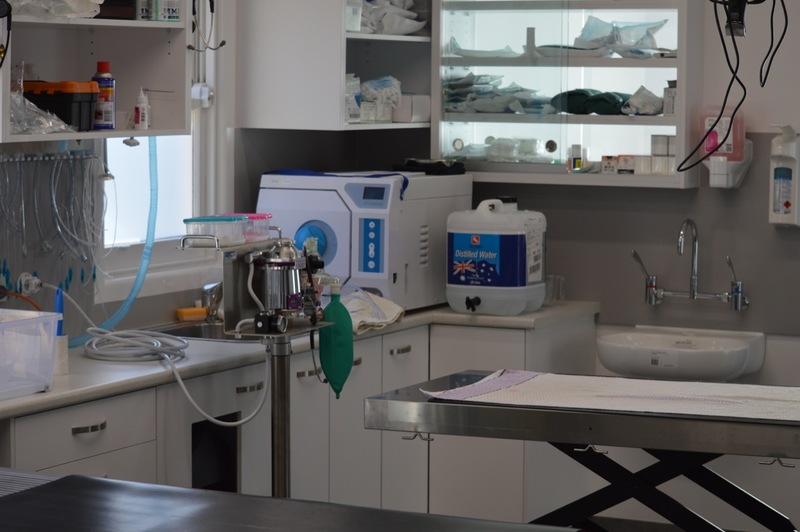 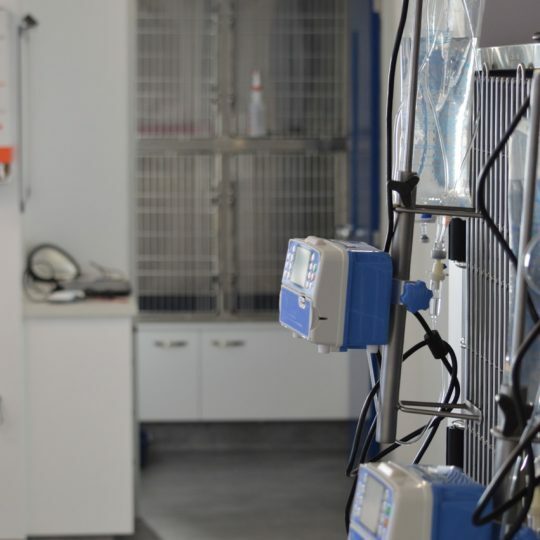 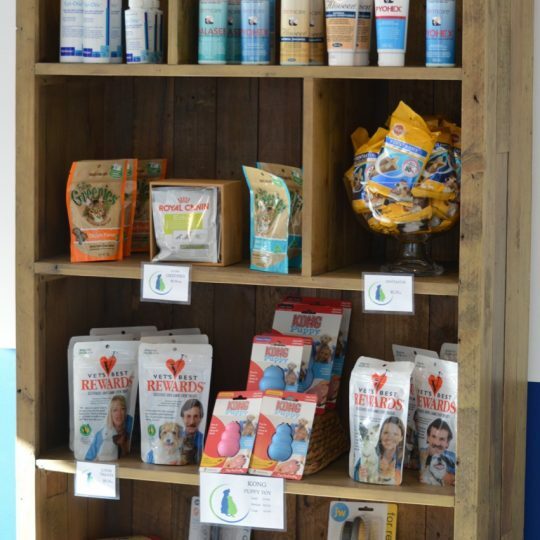 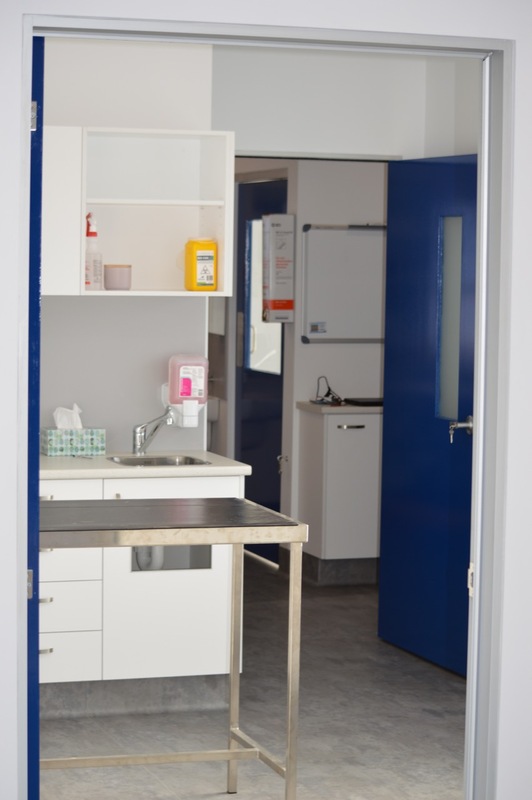 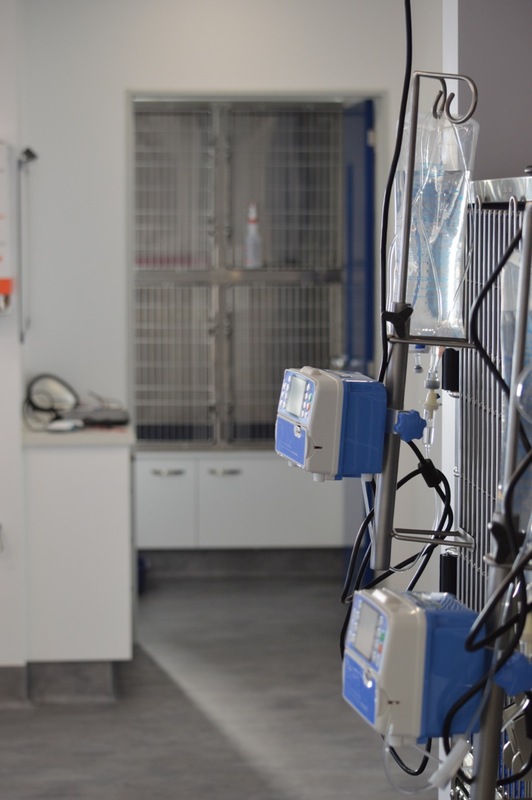 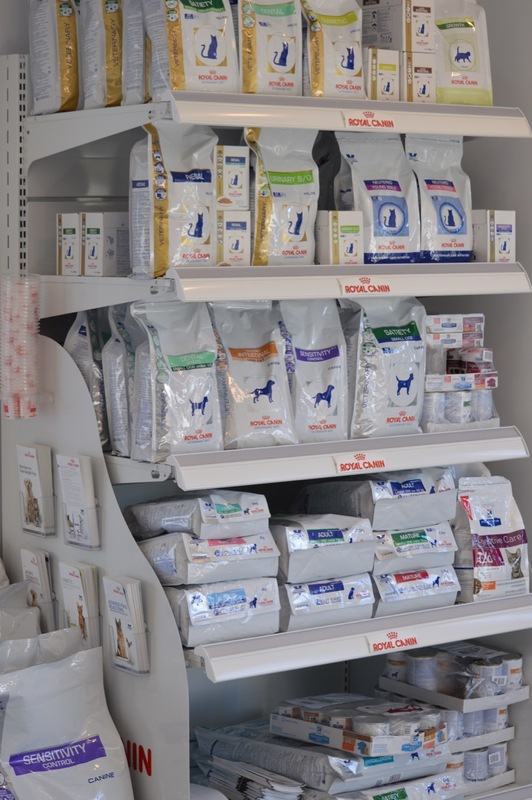 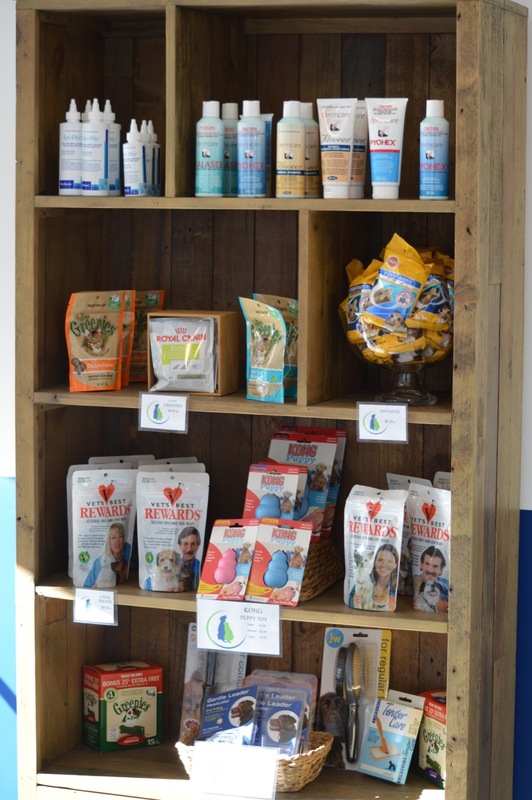 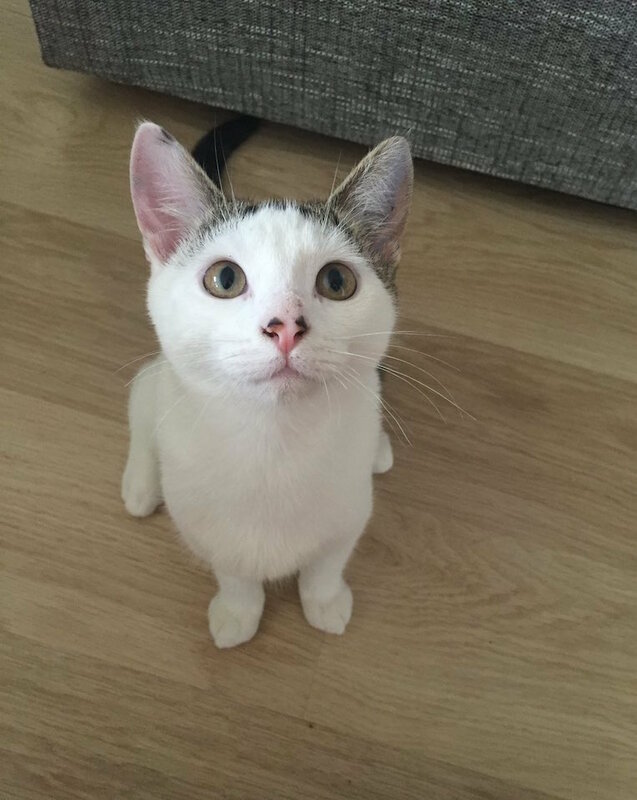 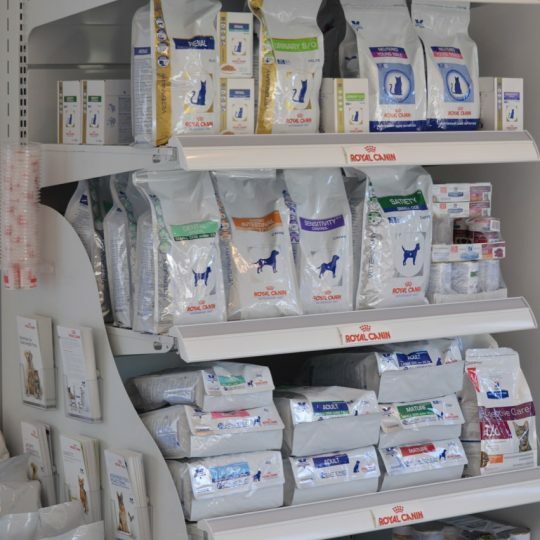 We provide a wide range of veterinary services including Preventative Care (including Vaccinations), Desexing/Neutering, Microchipping, Veterinary Surgery (including Orthopaedics), Veterinary Dentistry and Veterinary Medicine. 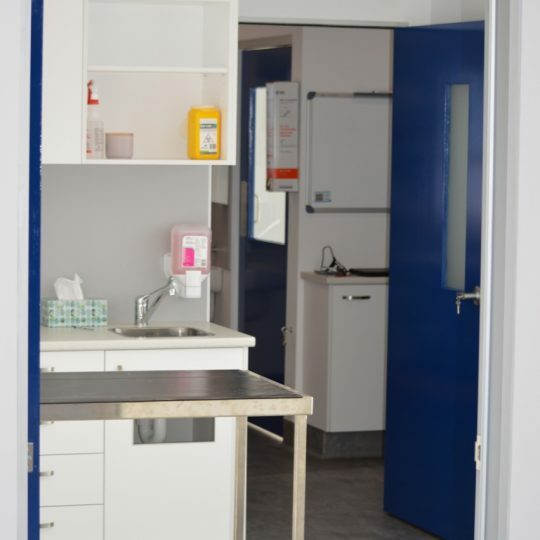 For your convenience, we are able to provide in-house Pathology, Radiology, Ultrasound and other services such as Puppy Pre-School. 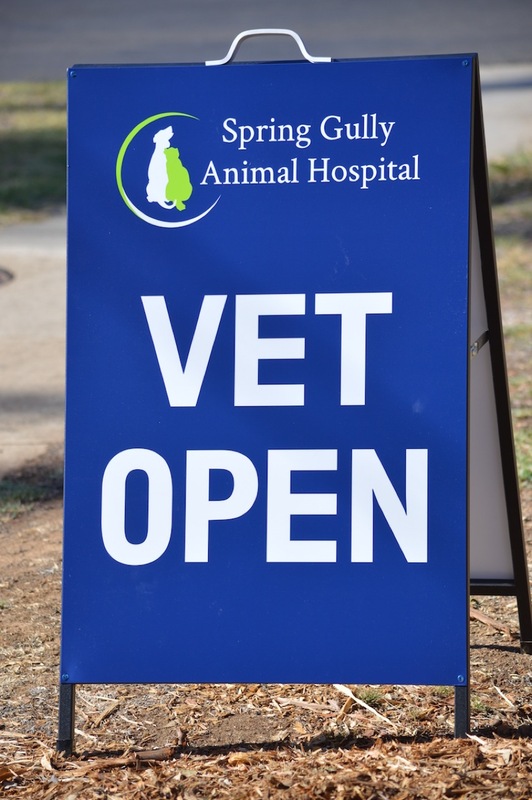 Read more about our Veterinary Services.